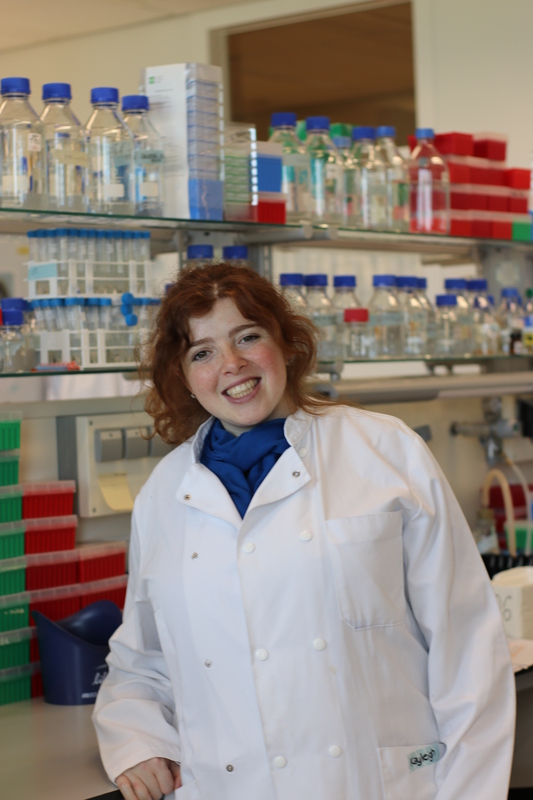 Svetlana Pasteuning-Vuhman is a PhD student in the DMD Genetic Therapy Group since February 2013. She is studying the role of TGF-β/myostatin signaling and its contributes to DMD pathology. She also develops a method to selectively inhibit the function of type I TGF-β receptors based on antisense oligonucleotide-mediated exon skipping as a potential therapy for DMD.